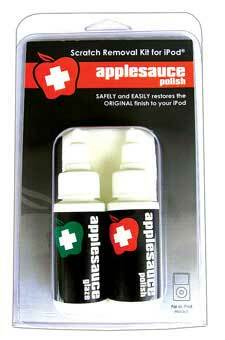 Applesauce Polish has been discontinued. Thank you to all of our supporters over the years! OUR MISSION: To provide superior products, exceptional service, and reasonable prices to our customers. If you have any additional questions, please feel free to contact us. Thanks for choosing Applesauce Polish!